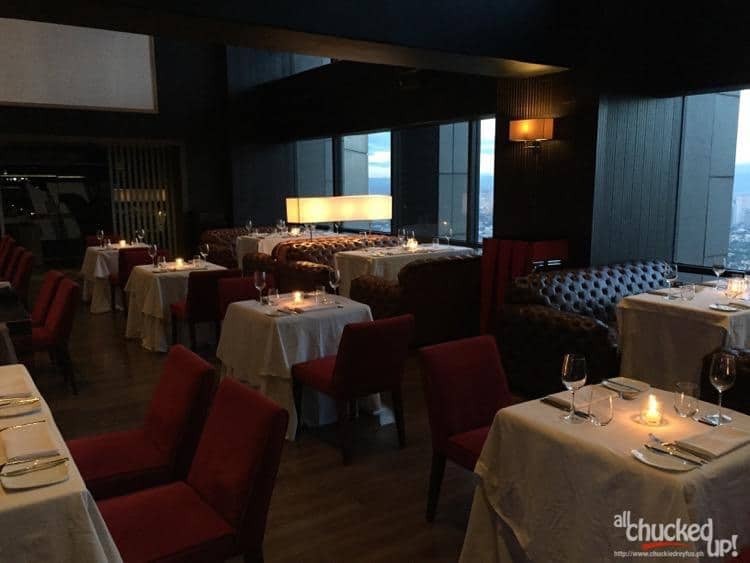 The Dining Room at 71 Gramercy has a spacious and laid back ambiance that is sure to please guests, especially those who are out on a date or people who seek an intimate dining atmosphere. 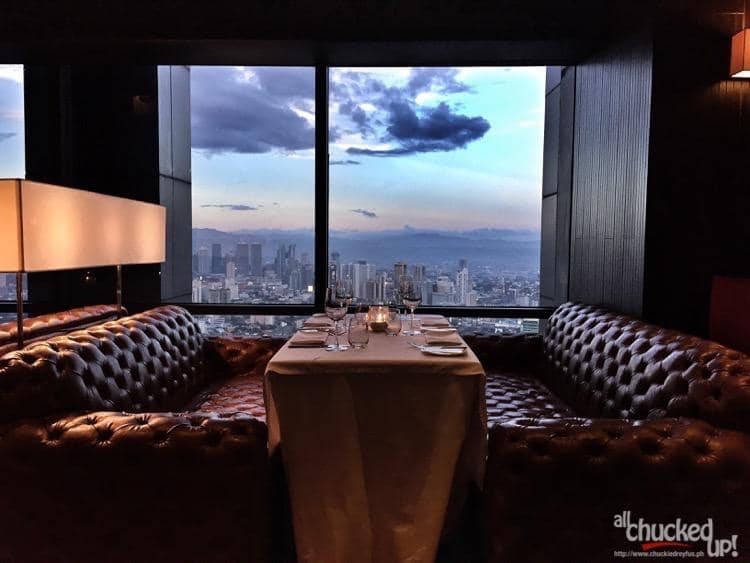 The Dining Room at 71 Gramercy is a place where one can kick back and enjoy seriously delicious dishes with an ambiance that most definitely rivals even the finest of restaurants. 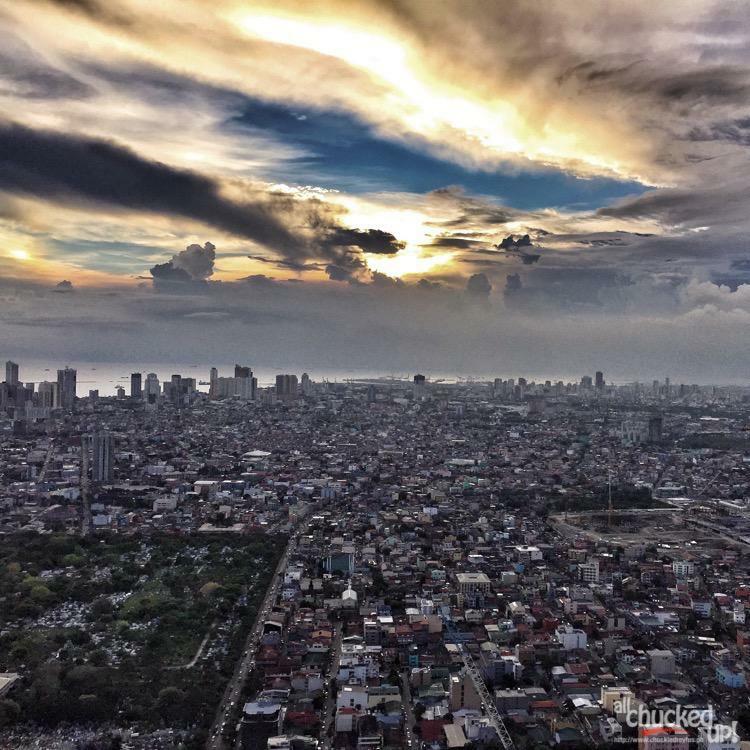 My wife and I recently visited the place to try out their specialties and other offerings… and boy, was I impressed by the flavorful dishes prepared by Chef Carlo Miguel. Allow me to show you some of the incredible specialties that got my attention during our dinner The Dining Room at 71 Gramercy. 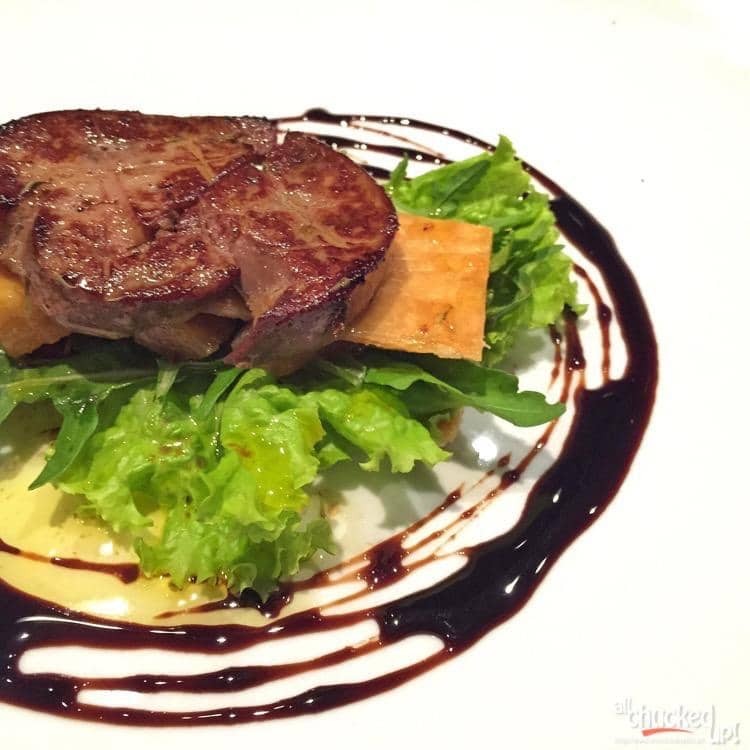 This particular offering by The Dining Room at 71 Gramercy is absolutely comforting and rich. A sure hit especially for cheese lovers like me. 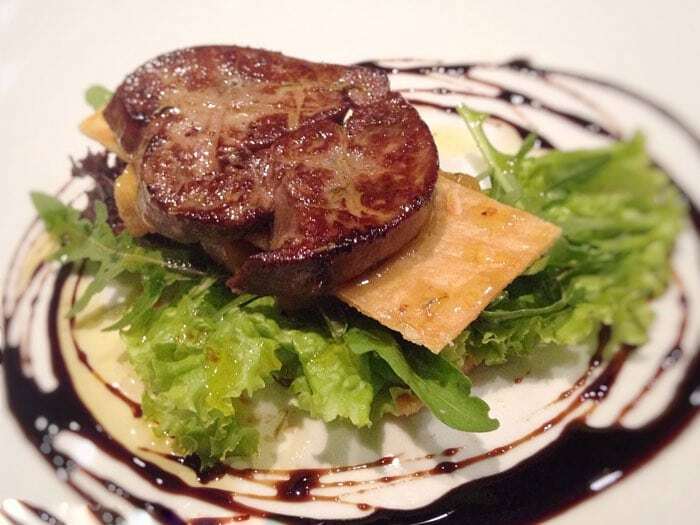 Just imagine… a very generous portion of Foie Gras, caramelized apples, flakey puff pastry and just the right amount of aged balsamic. Perfect! You just have to. Another favorite of mine… perhaps because I love truffle so much. 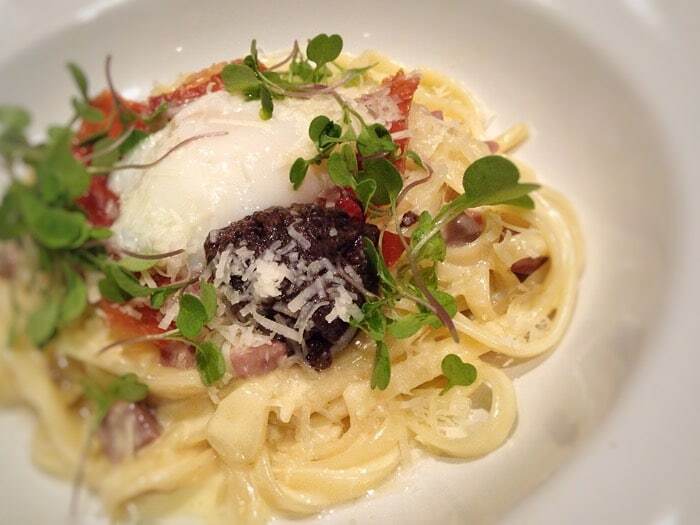 This flavorful specialty by The Dining Room at 71 Gramercy boasts of crisp prosciutto, parmesan, a 62 degree egg and (of course) truffle cream. Wow. Creamy, rich, hearty… Eeep! I’m getting hungry again. Chef Carlo Miguel seems to be a man after my own heart. Who says breakfast can only be enjoyed during the mornings? I’m the kind of person who will have breakfast every chance I get, any time of the day. 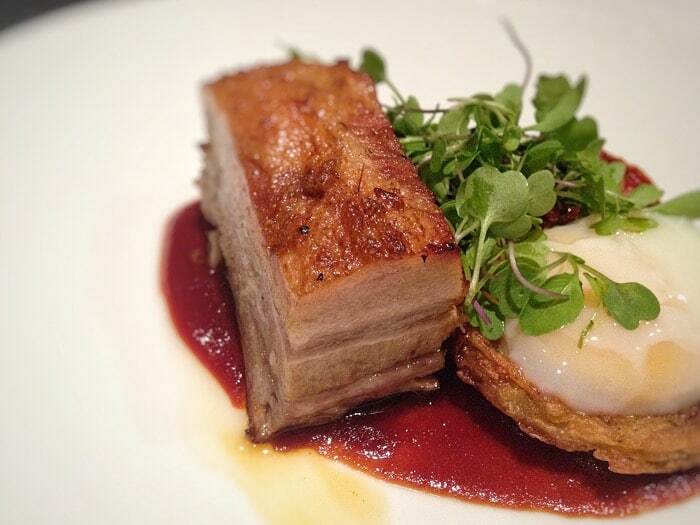 Just look… home-cured and smoked Berkshire pork belly, a 62 degree egg and tomato fondant. Add some potato hash into the mix and you’ve got one breakfast blockbuster that can be enjoyed day or night. Win! Protein lovers, rejoice! 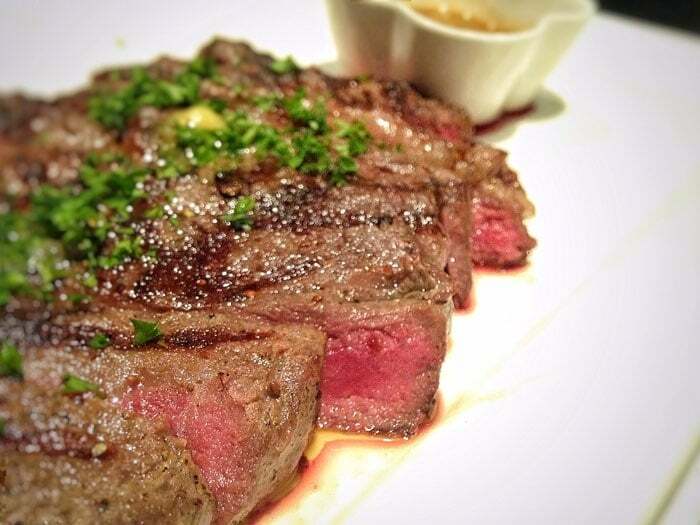 Beautifully prepared Wagyu with just the right amount of flavorful fat laced within the gloriously juicy meat. It is worth noting that all their steaks are grain-fed and aged. They are grilled over wood chips to seal in the flavorful juices. OMG! 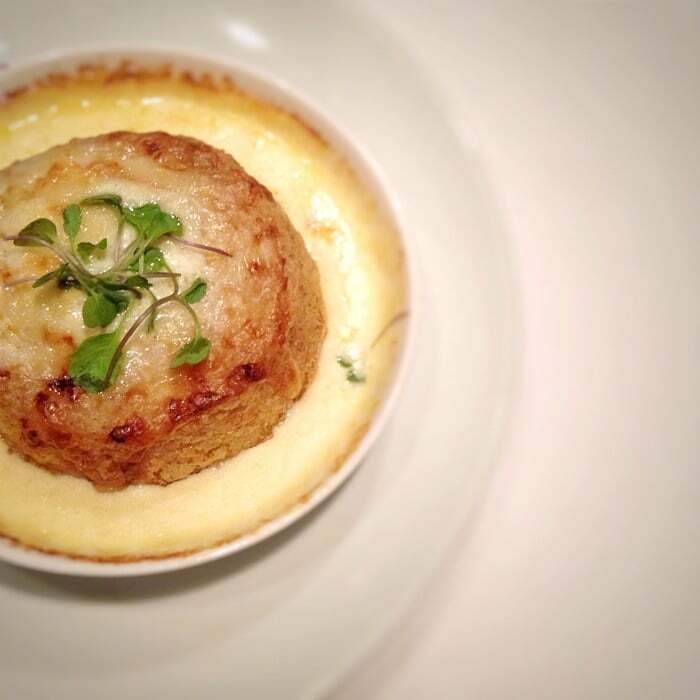 This is one dish that you shouldn’t pass up on when you visit The Dining Room at 71 Gramercy. Are you a sucker for chocolate just like me? If you are, you’ll instantly go gaga over the #LEGIT Choco Cake of The Dining Room at 71 Gramercy. 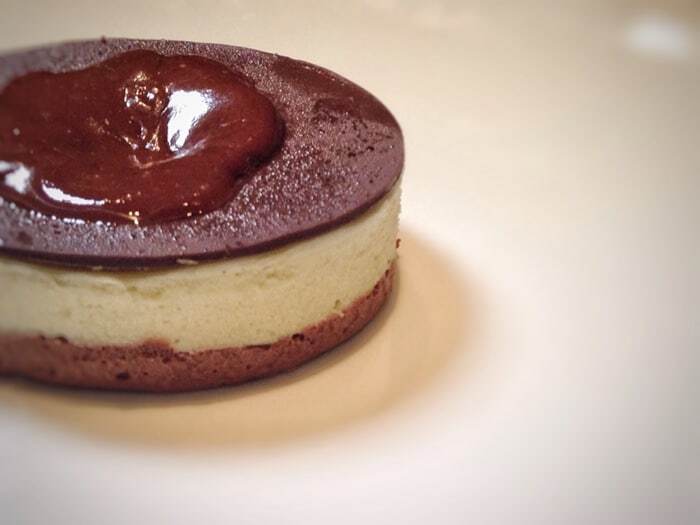 White and dark choco mousse, flourless chocolate cake, crisp choco tempered shell on top and delicious warm milk chocolate ganache that beautifully falls off the center. Oh, my Lord. You just have to. These are just some of the more notable dishes that made me go ooooh and aaahh all throughout the evening, but there are more dishes to enjoy and go crazy over when you drop by this wonderful establishment. 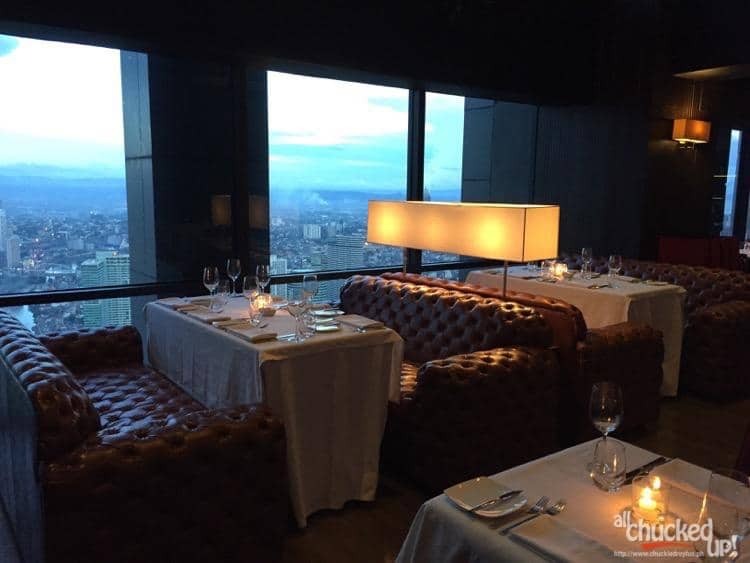 The Dining Room at 71 Gramercy most definitely deserves to be part of your shortlist when deciding on a place to take your date to. And after a filling meal, why not stay a bit longer and party the night away with a couple of superb drinks and good music at the bar. Now there’s an idea, eh! 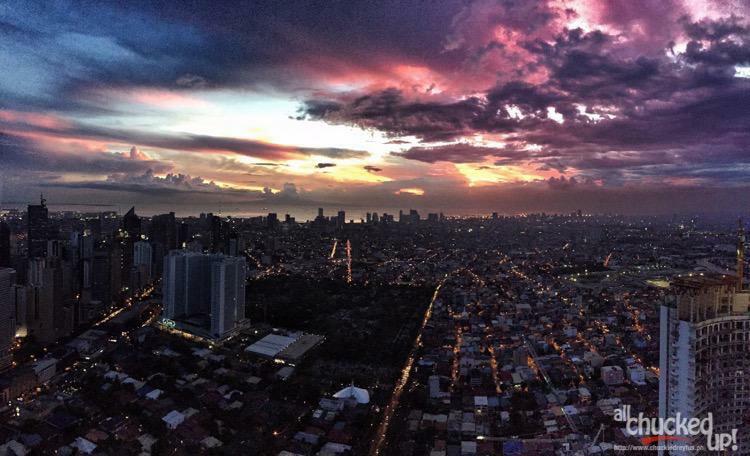 If the breathtaking view doesn’t make you feel close to heaven, I’m pretty sure the dishes of The Dining Room at 71 Gramercy will. Cheers!